Bachelor of Science in Food Technology is an undergraduate 3 years regular degree program. 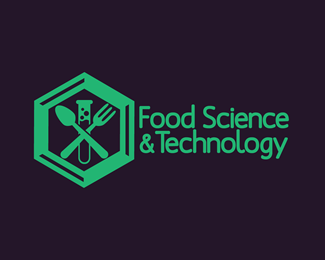 Food technology is a branch of food science which majorly deals with the manufacturing, processing, preserving and packaging of food and its articles. You must have watched the famous show “Food Factory” at least once. It’s the literal essence of food technology. If you enjoy these shows and watching them lights up your mind, then a career in food technology is something to look forward to. So let’s understand the scope of food technology. The Course is affiliated to Sri Dev Suman Uttarakhand State Government University. Should have passed 10+2 Examination with Science from recognized board. Should secure an aggregate of 50% marks in 10+2.